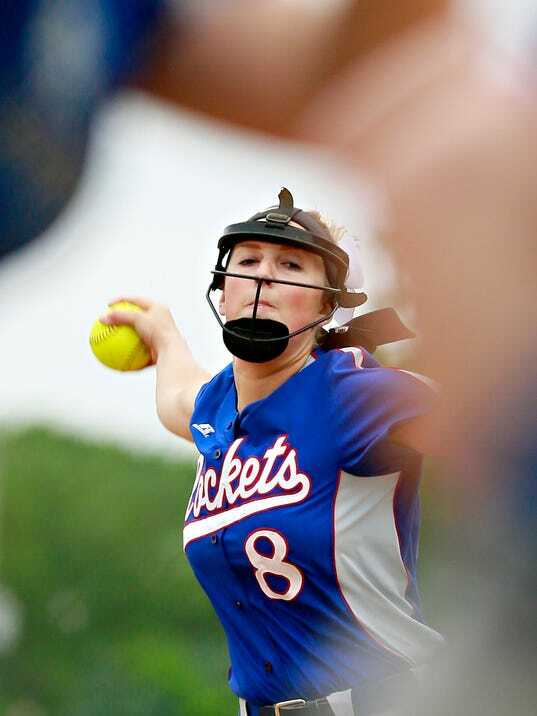 GRANTHAM — Spring Grove’s softball team turned a negative into a positive, and that’s the reason the Rockets are one victory away from their first-ever District 3 title. Since losing to Central 2-1 in 10 innings in a game that decided the York-Adams Division I title, the Rockets have recorded three straight impressive victories to reach the district Class 5-A championship game. 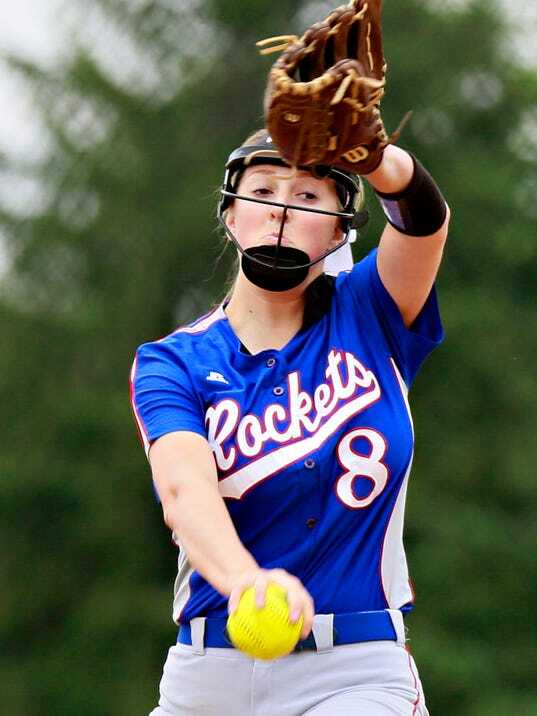 SPRING GROVE — Spring Grove pitcher Hailey Kessinger admitted she was a lot more nervous going into Tuesday’s District 3 softball game than she was heading into regular-season outings. The Rockets’ sophomore, though, didn’t let the nerves hurt her performance. She was in a zone all afternoon. After the final out of the York-Adams League championship game on Wednesday, a Central York player yelled that the Panthers finally advanced past the first round of the district tournament. It was an odd proclamation after the team had just won a third-straight league title. After all, the District 3 Class 6-A playoffs don’t even begin until Tuesday. At the same time, however, the unidentified player wasn’t wrong. The dream of winning a District 3 softball championship is still a possible reality for 11 York-Adams League teams. The district pairings were released on Thursday and action gets started on Tuesday. This is the first year that the softball playoffs are divided into six classes. Three Y-A teams garnered No. 2 seeds — league champion Central York (21-1) in 6-A, Division III champion Kennard-Dale (15-3) in 4-A and Fairfield (11-7) in 2-A. NEW OXFORD — All season long, the Central York softball team didn’t get too high as it continued to rack up win after win, en route to claiming the York-Adams League Division I title. The program isn’t a stranger to success at the league level, so this year’s team wouldn’t allow itself to get too caught up in the victories that came on an almost daily basis. The Panthers had bigger goals, including winning the league championship for a third consecutive season.